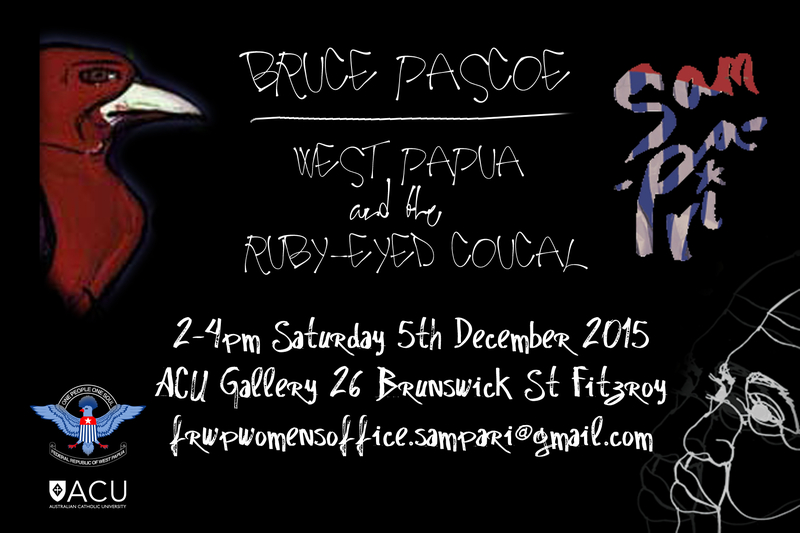 During the Sampari Art Exhibition for West Papua (ACU Art Gallery, 4-13 December), the FRWP Women’s Office is hosting a series of events to inspire a bounty of imagery and knowledge about the land and its people. 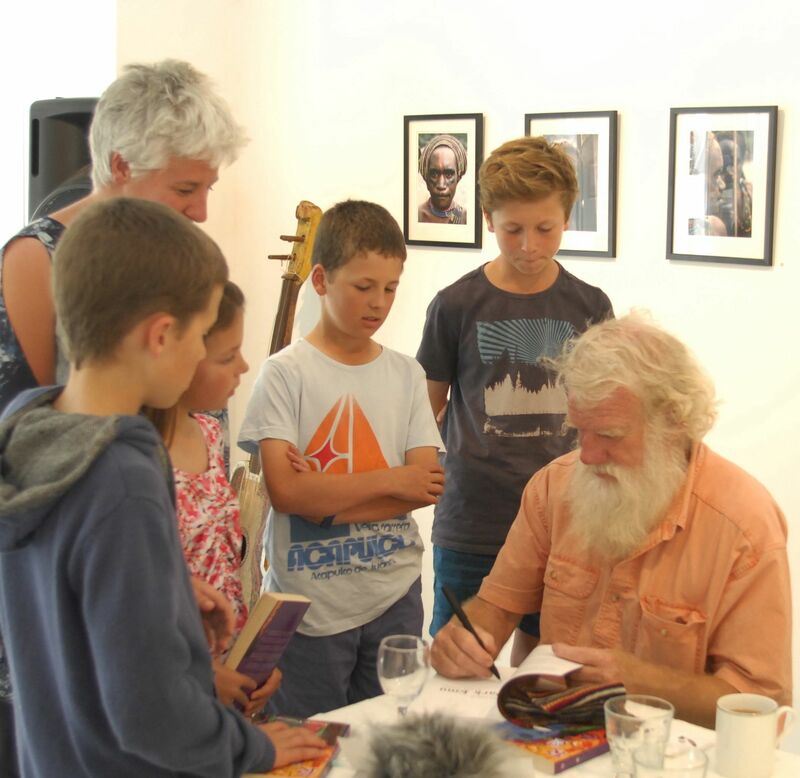 One of the most inspiring will be with celebrated Australian author Bruce Pascoe talking about his first novel Ruby-eyed Coucal, the only (known) fictional work about West Papua. 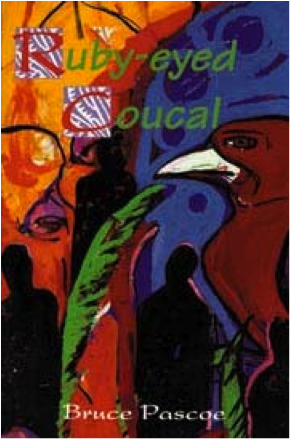 RUBY-EYED COUCAL is a gripping novel and political thriller set in West Papua that examines historic and contemporary relations between Indigenous Australians and West Papuans. Central to the story is Baroong Baroong, a ruby-eyed coucal (bird), sacred to its Papuan kin for the precious stones in its gullet (gold, garnet, sapphire), and long-recognized by Aboriginal traders in northern Australia by its feathers. There’s also Jim Fox, an Aboriginal fighting alongside West Papuan freedom fighters, and his daughter Maree, who discovers her indigenous identity while journeying across Torres Strait to find him. And then there’s Doris Arinyeri, a determined Papuan woman; Kurul, tribal leader of the highland Mek; and Armos Tutilani the OPM leader who says “I will never think like a white or an Asian; I am Papuan, I can talk of a thousand grandfathers”. 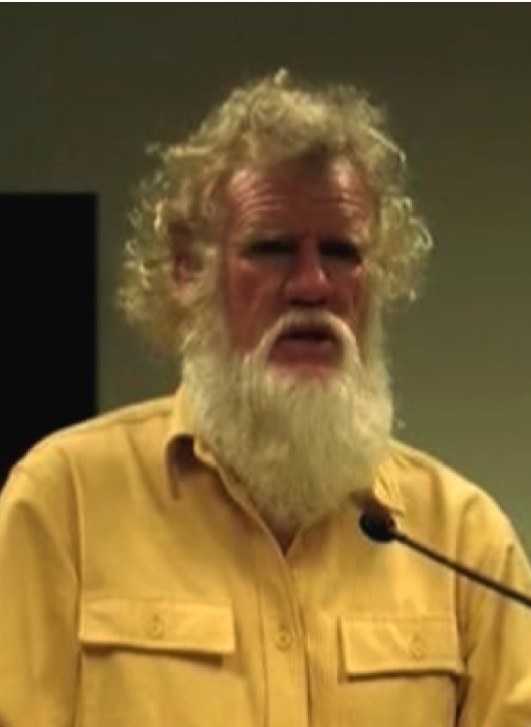 BRUCE PASCOE is a Bunurong man, and member of the Wathaurong Aboriginal Co-operative. He is a prolific researcher and an award-winning writer, with works published in six languages and nine countries. He gave voice to the West Papuan struggle for independence in 1996 with Ruby-eyed Coucal and the companion novel Shark that won the 1999 Fellowship of Australian Writers’ Literature Award. Lament for Three Hands about the (formerly) unspoken tragedy at the Big Yango cave (in NSW) won the 2010 FAW Short Story Award. Fog, a Dox won the 2013 Prime Minister’s Literary Award for Young Adult Fiction. Dark Emu (2014), another celebrated rebuttal of colonial myths that work to justify dispossession, was published, like most of his books, by Magabala Press in Broome. Boat an ‘Indigenous Shorts 2015’ screen-script directed by Dylan River and broadcast by ABC-TV, traces an Aboriginal man’s discovery of a painful family history and the responsibilities and obligations that he’s inherited.